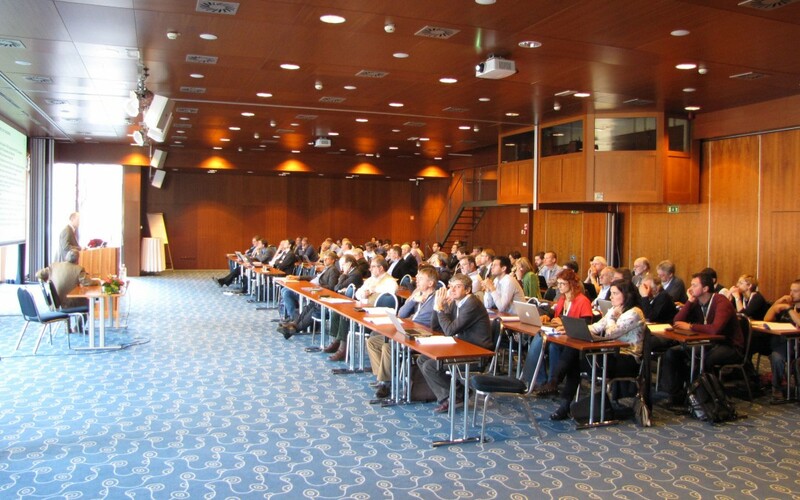 The European Fusion Programme Workshop – EFPW 2015 was hosted by the Slovenian Fusion Association (SFA) and Jožef Stefan Institute in Bled, Slovenia, from 30th November till 2nd December. The topic of the Workshop addressed material development and components design for harsh fusion power plant conditions. Close collaboration between designers and material scientists is needed to develop, test and assess specific materials for various plant systems. About 70 leading European experts from different fields gathered near the sunny Bled lake to exchange their views and set the guidelines for further progress.